I'm as picky about my son's clothing as I am about my own. I figure since my husband and I are only planning on having two children, I might as well do things right and get super cute clothes. Since I have a little boy, I love finding cute little onesies, t-shirts, pants or one-piece outfits that have dinosaurs, cars, camping or outdoor themes, etc. But I also love things with animals. My son has a bunch of clothing with adorable elephants, raccoons, monkeys, and puppies. Occasionally, one of the pieces I buy, which of course are made overseas, has a defect. A rip, a hole, stitching that comes loose, or a piece of fabric that was sewn with it sticking out, rather than tucked inside, etc. It's just one of those things about mass produced clothing manufactured in another country. Depending on where I bought it, sometimes I can take it back to the store to be sent out for repair, other times I can exchange for the same item, but other times, nothing can be done. 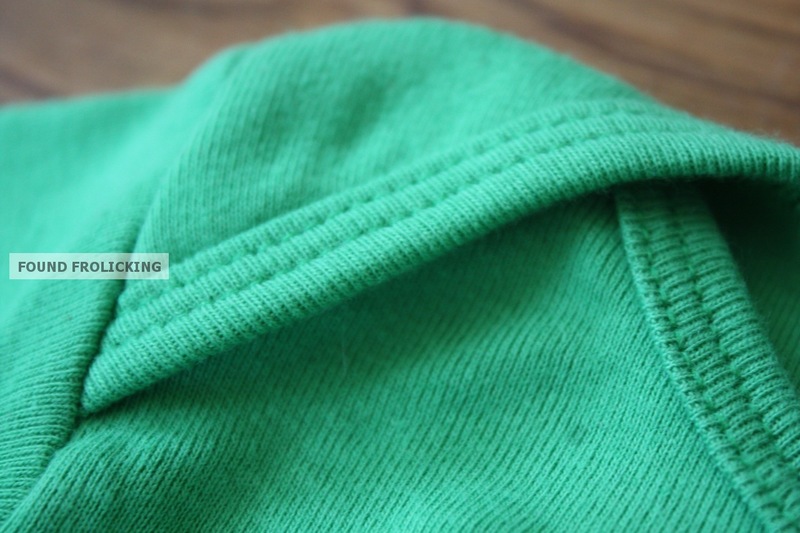 At which point I am faced with the dilemma of tossing out a much loved clothing item, living with the defect, or putting in the effort to repair it myself. Now, with a good quality item that is made to last, I have no issues doing this. I love extending the life of something that would otherwise be tossed out. I simply find it frustrating to shell out good money for something and then have to modify the purchased product because of an imperfection. None of that can be said about the adorable collection of Sweet Jane Clothing. 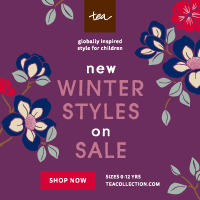 They're unique, they have cute, modern prints, and they are handmade right here in Canada. Each bib, onesie, cardigan, skirt, t-shirt and dress are handmade with care and attention to detail that makes each piece flawless. She uses inspiration from the wildlife of Canada to create designs featuring bison, magpies, and more! The lovely lady behind the sewing machine, Crystal, also incorporates vintage fabrics when possible to create one-of-a-kind pieces. There is a boyish design featured on both a t-shirt and onesie with an adorable robot that I have my eye on for purchasing in the near future. 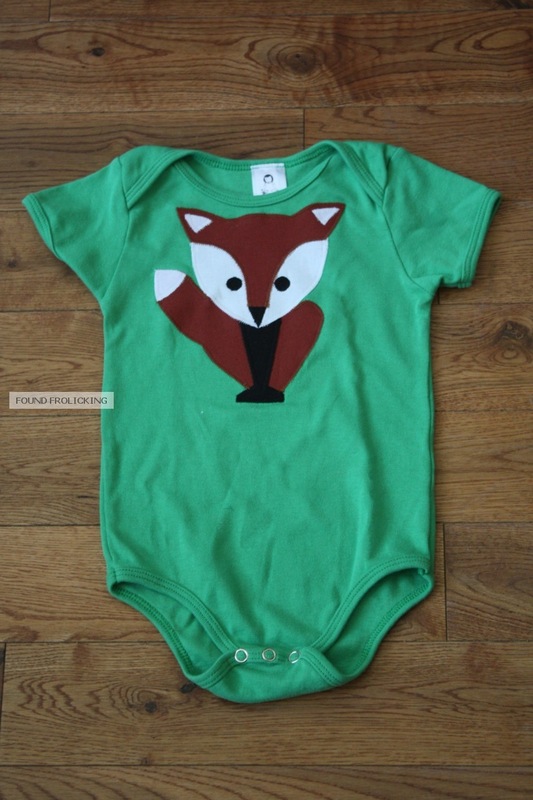 The baby fox onesie, which is green and features a large design of a fox on the front is absolutely to die for! It seemed like a perfect piece to start with for my first experience owning a piece of Sweet Jane Clothing. When taking a closer look, I was immensely impressed. I love the softness of the fabric, 100% cotton. There was also no awkward or dramatic shrinking, so there are no surprises after washing. I also love the placing of the design. With a lot of onesies, the pattern or design is smack in the middle, resulting in half of it being covered up when the little one has bottoms on. But not with this onesie! 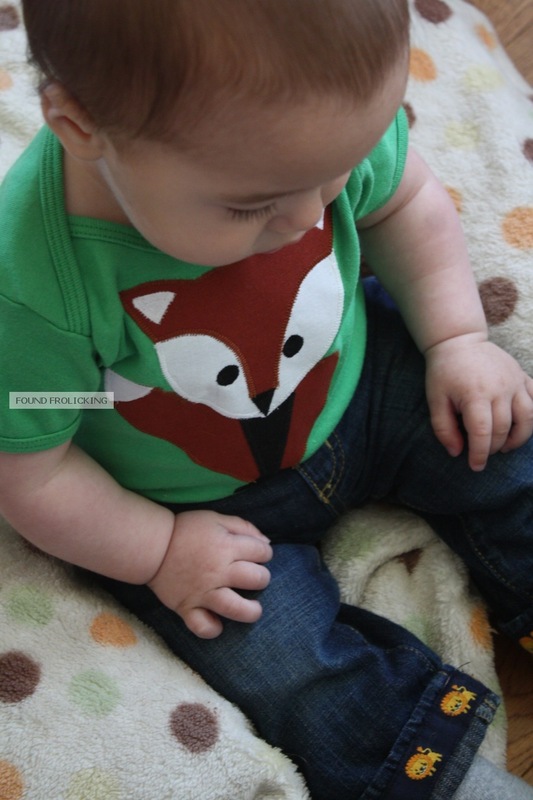 The design is perfectly placed, and so it ends up looking like the fox's little feet are sitting on top of the waistband your little one has on. It fits just right everywhere it should---lots of room for baby's legs to grow, spacious but not too loose around the neck, and the sleeves aren't too snug. 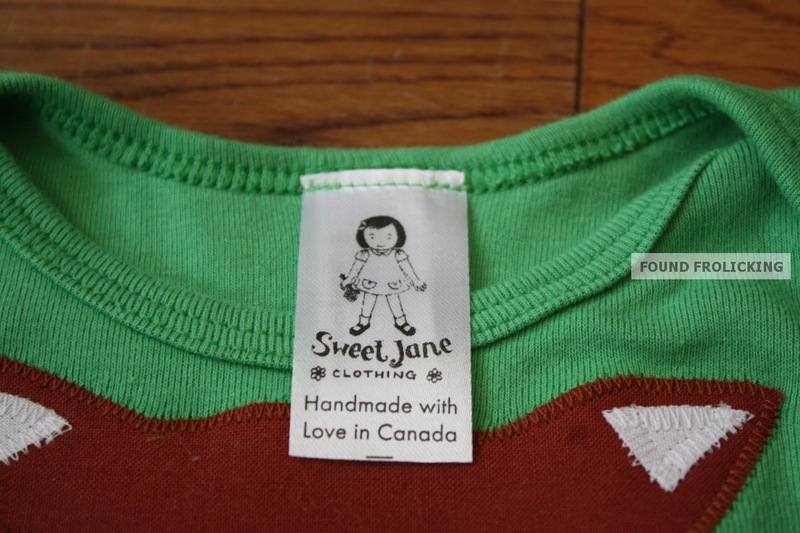 Sweet Jane Clothing products are sweet, indeed! The quality is so good, and the design so cute, a friend of mine had assumed it was from a well-known brand such as Gymboree! The clothes at Sweet Jane Clothing do, in fact, seem like they could be found in a specialty boutique, especially with their very own custom label on each piece. If you would like to purchase this onesie, available in sizes for infants from 3 months to 18 months, click here. Or if you would like to take a look at the other beautiful products made by Sweet Jane Clothing, please visit their Etsy shop. You can also find Sweet Jane Clothing and follow them for updates on Facebook! 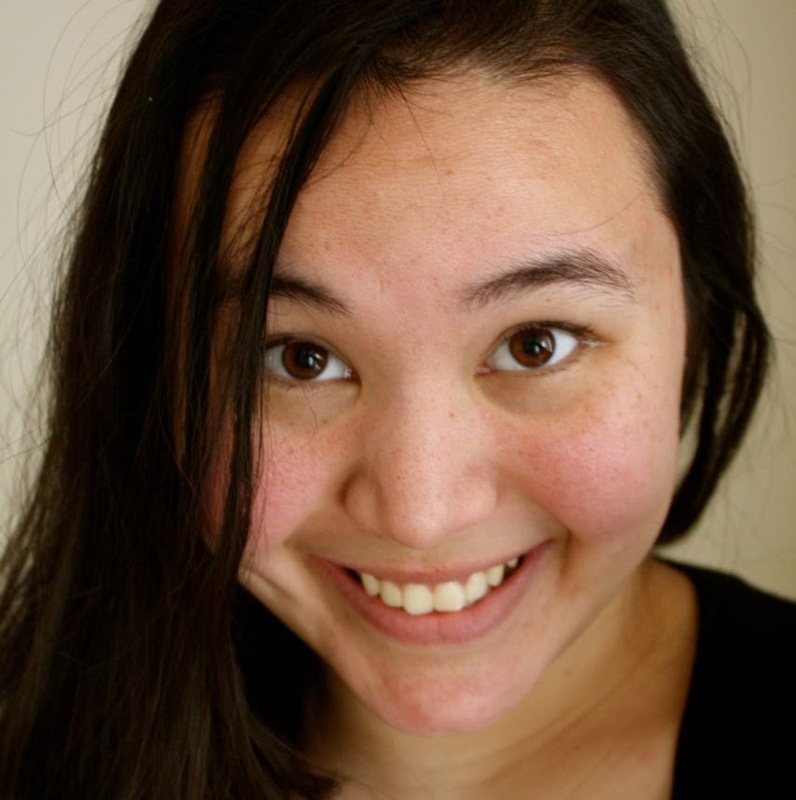 Please head over and "Like" her page! Don't forget to also come back on Sunday to read the interview with Sweet Jane Clothing! This review gets a little sweeter with a giveaway! 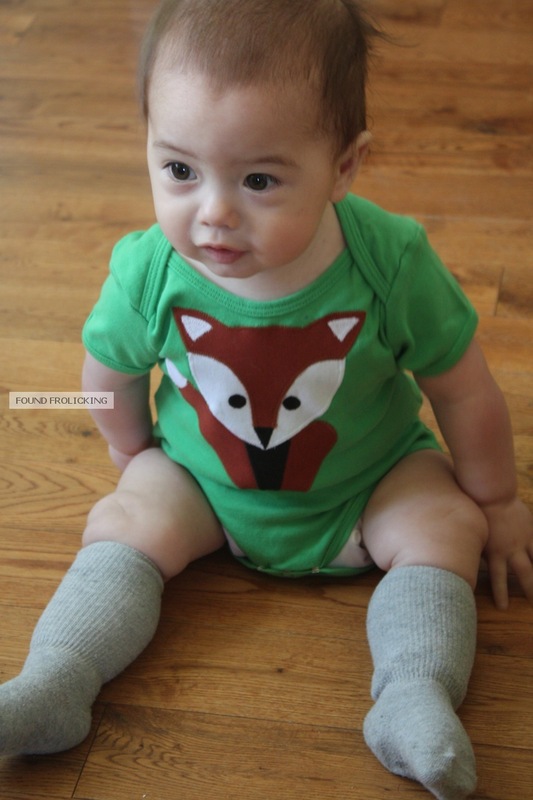 Sweet Jane Clothing is kindly giving away the same fox onesie I reviewed to one of our readers! 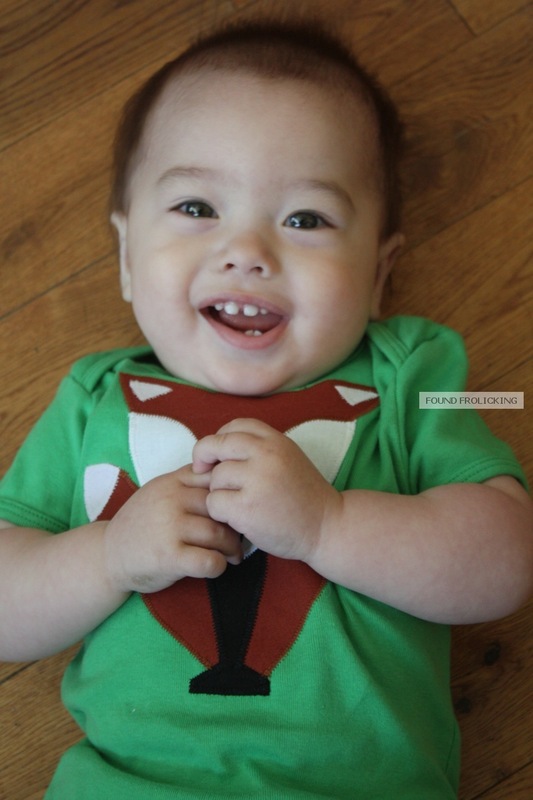 The onesie will be in the winner's choice of size (3-6 months, 6-12 months, or 12-18 months). Enter below using the Giveaway Tools form. Good luck! Disclosure: This product was received by myself in exchange for an honest review. All opinions expressed are my own. Fine Print for Giveaway: Giveaway open to residents of the US and Canada. Please make sure your email address is correct, so that you can be reached if you win. The winner will have 48 hours to respond to the email sent out to them, and should a response not be received within that time, they forfeit the prize. Please follow the instructions for each entry, as you have to have done what was instructed for your entry to count. All entries will be verified. 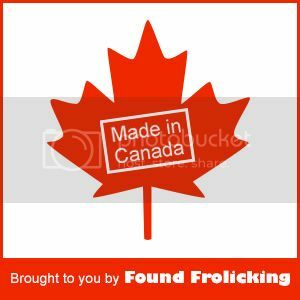 Found Frolicking is in no way responsible for recipient receiving their prize, but will work with the sponsor in all ways possible to ensure the winner receives their prize. I want that Orange Sorbet Toddler Dress! It's adorable. My little girl is still a bit too small to wear it, but I love the colors. By the way, I added a link to your giveaway on my page so more people can find it, hope that helps! i love the pink toddler owl t shirt!! I am going to have to get some of these for my grand niece that is about to be born! The review was great because it explained the clothe's quality with great detail. The pictures are very helpful too!